Have a question about the Trident Nitrox Diver Soft Mask Strap? 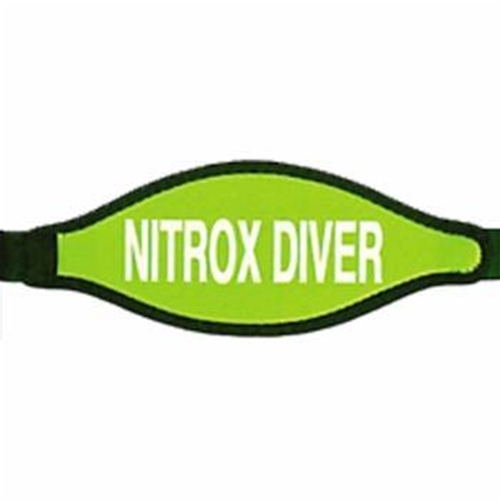 Nitrox Diver soft mask strap cover. Green with white lettering. on 8/31/2017 Is this a Velcro cover that just covers over the mask strap? I do not want to replace my mask strap or get a mask cover where the strap goes through the middle of the mask cover..